The purpose of IT‐EZ is to be an SCCA regional class where car preparation can be kept to a minimum. 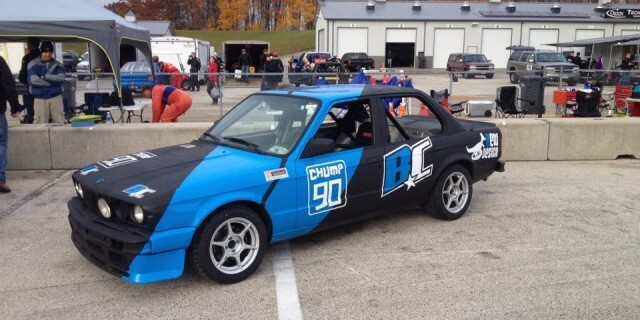 Cars that are built using ChumpCar or Lemons rules are welcome. As opposed to any other class of SCCA road racing, IT‐EZ competition is designed as a “fun run” class, without any promise or intent of performance equitability. IT‐EZ is designed to provide a way for drivers to earn an SCCA racing license and race in regional competition, with the absolute lowest cost vehicle. In no way will any waivers be considered or granted in areas regarding safety of the vehicle or driver. IT‐EZ vehicles may race with prior accident damage, as long as that prior damage does not create a danger to the driver of that vehicle or fellow competitors. Non‐functional additions to vehicles, whose primary purpose is to express a creativity theme, are allowed only if do not create a potential safety hazard to the driver or fellow competitors. Must be a “mass produced” gas or diesel powered, four wheel passenger car. Minimum weight of 1,800 pounds and a maximum weight of 4,000 pounds and a production‐based engine. Tires must conform to applicable Improved Touring rules, i.e., must be DOT rated tires, and sizes must be consistent with allowable dimensions per the GCR. 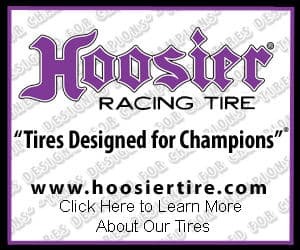 180 wear‐dated street tires are not mandated, but they may be used if the racer prefers. Preparation regarding brakes, suspension, and engine must meet SCCA Improved Touring, ChumpCar, or Lemons rules. Currently this is being introduced in SCCA’s New England Region, but several other regions are also moving forward with this or similar initiatives. If you are interested in seeing this done in regions where you want to race, please contact the Regional Executive and Race Chair / Competition Director of your SCCA region. To find your region, click here. If you or someone you know is currently racing with ChumpCar or LeMons, please make them aware of this. If you are looking to get into racing, this is a fantastic way to begin the process. Please share this with others on FaceBook and on various forums. Let’s help get more people actively involved in Club Racing! To review SCCA’s Improved Touring Rules (and other categories), click here. Since the rule book is continually updated, we are directing you to the general SCCA page where the rule book is located. Scroll down to where it states Updated Rule book and select the most current month. Have additional quetions about this? Post them here. Also visit www.ImprovedTouring.com chat forum and begin a discussion in the General Discussions section. We look forward to welcoming you to our community!